Father of the Homeland, the greatest Czech, or just simply the Emperor Charles IV. Walking through Prague it is almost impossible not to “encounter” him or his legacy at least. As the Czech king and the Emperor of Holy Roman Empire, he still is an icon of Prague, Czechs and the whole country. But why? After some time Charles returned back to Bohemia. In 1346, when his father died, Charles inherited the title King of Bohemia and was also elected by the prince-electors as the King of the Romans. 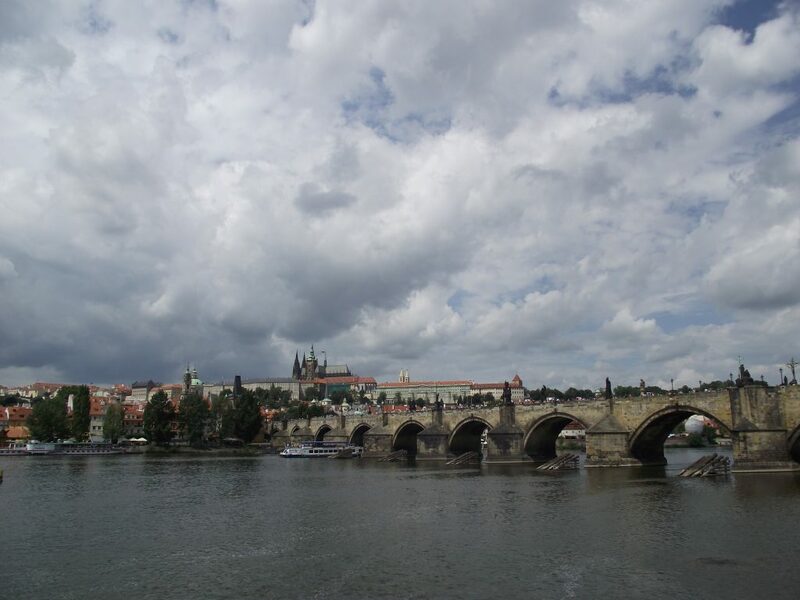 He chose Prague as the capital of his Empire and started a big development in this city and country as well. Charles achieved many steps in his long life that still influence our country or just Prague, even today. What are the most important? 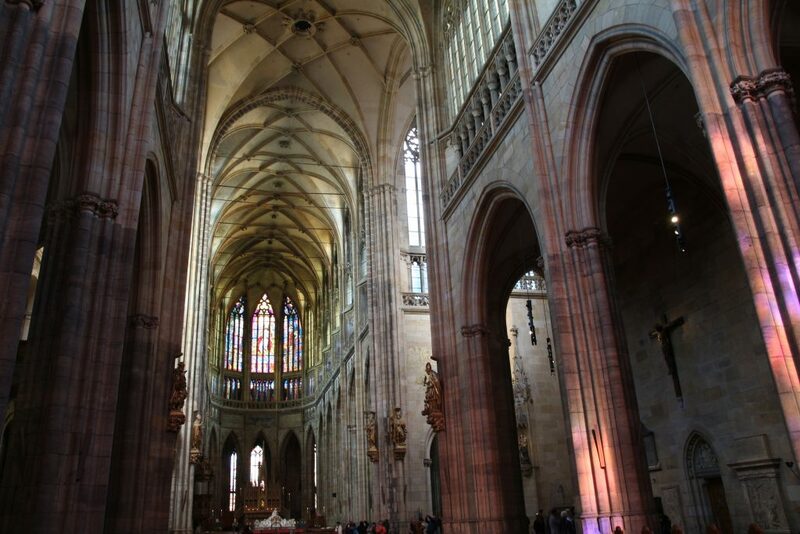 The bishopric of Prague was established in 973 but only in 14th century elevated to an archbishopric. By doing so, Czech countries were removed from the jurisdiction of an archbishopric in Mainz. The first archbishop was Arnošt of Pardubice, Charles’ close counsellor and advisor. In the same year, the construction of St. Vitus cathedral in Prague Castle had begun, which was to serve as a new seat for the archbishop. The oldest university in Central Europe was founded in 1348 and ranks among the world’s best contemporary universities. The model for Prague’s university was the university of Sorbonne, with four faculties. Today, there are 17 faculties at the University, mostly based in Prague. It’s not just one campus, but several building throughout the city of Prague and in the other two cities in Czech Republic. 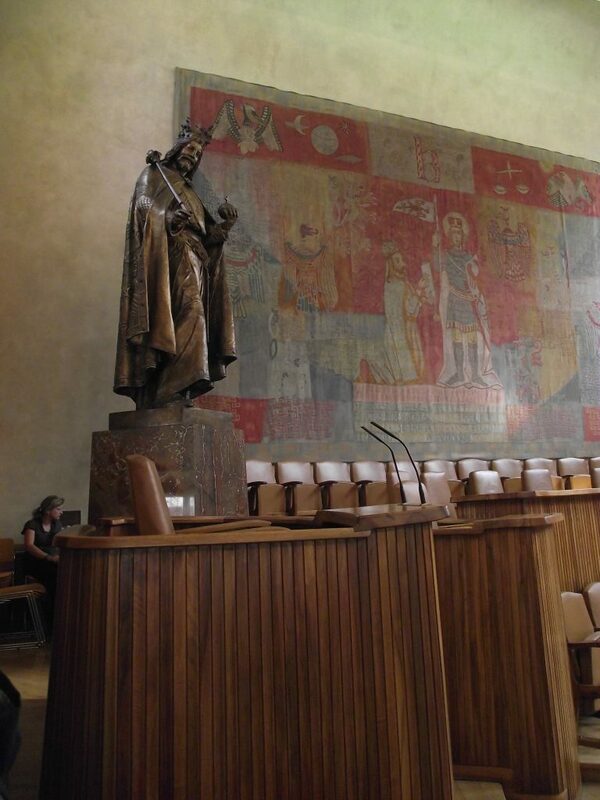 The New Emperor of Holy Roman Empire decided to make Prague as his seat, as we have mentioned. That’s why he had invested a lot of effort to its development. And many of those traces we can still see today. 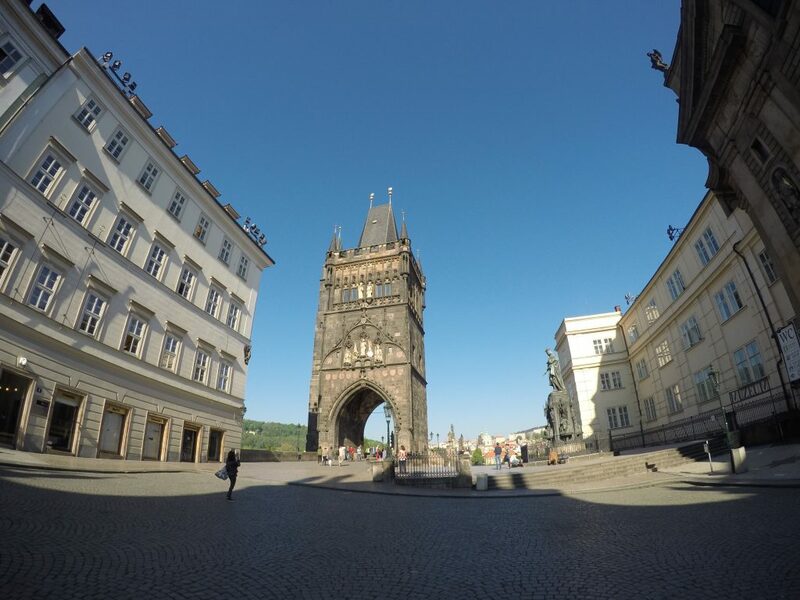 Charles did a lot for Prague, and here is a short list of those you can easily spot or notice just by walking through the city. 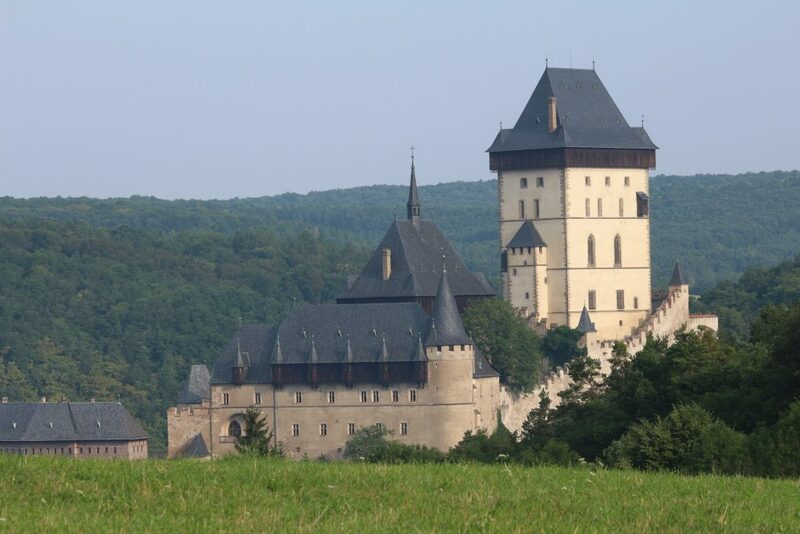 Charles was the king of Holy Roman Empire, so his steps can be found all over the Europe. Even though his name is not being mentioned too often elsewhere, he was truly one of the greatest kings at all. 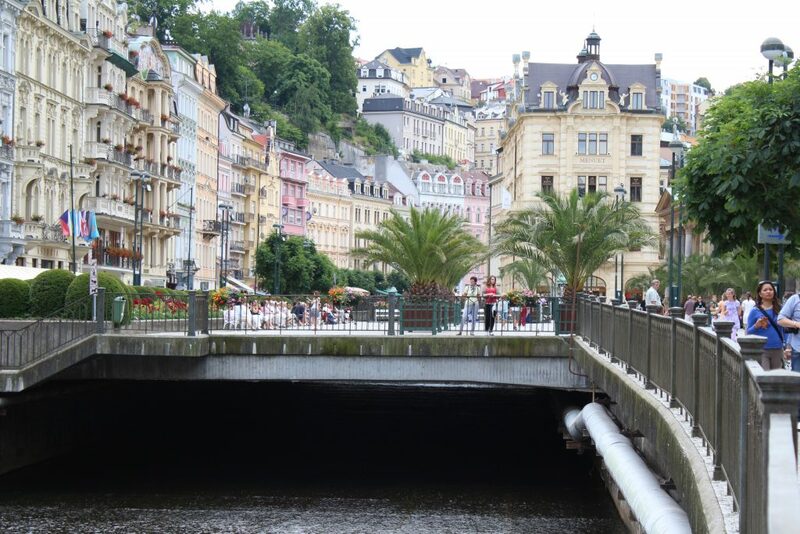 What can you visit outside Prague and maybe even outside of the Czech lands?